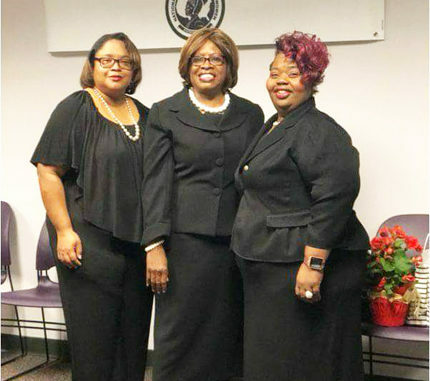 The National Congress of Black Women Inc. (NCBW), Jacksonville Chapter recently held their Chartering ceremony to reestablish its presence and elect 2018 executive board officers. 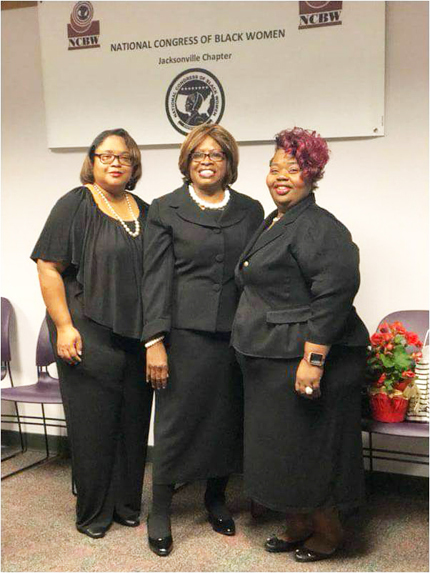 The organization will be under the leadership of former City Councilwoman, Glorious Johnson. Other officers include Claresa Baggs, Chair of Community/Public Relations/Membership and Shanna Carter, 1st Vice Chair. 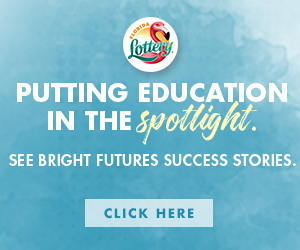 The NCBW is a non-profit organization dedicated to the educational, political, economic and cultural development of African American Women and their families. Empowerment Conference Comes to Jax for Women At Werk!